The clinical legal education experience at UC Davis School of Law ranks among the best in the country. The faculty and administration are committed to providing sophisticated, cutting-edge clinical opportunities that make an impact in real-world settings. Gabriel "Jack" Chin, Edward L. Barrett, Jr. Chair of Law and Martin Luther King, Jr. 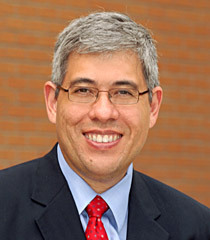 Professor of Law, became Director of Clinical Legal Education in 2017. Amagda Pérez is Co-director of the Immigration Law Clinic. She has extensive experience working with immigrants of varied nationalities and other disenfranchised communities. She brings a wealth of experience in immigration and poverty law to the Immigration Law Clinic, where she supervises law students in the preparation of deportation defense cases. 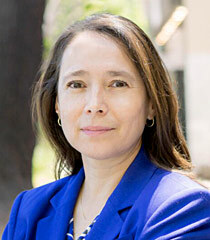 Pérez also serves as the Executive Director of California Rural Legal Assistance Foundation. 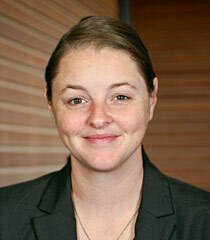 Holly S. Cooper is Co-director of the Immigration Law Clinic. She has extensive litigation experience defending the rights of immigrants and is a nationally recognized expert on immigration detention issues and on the immigration consequences of criminal convictions. 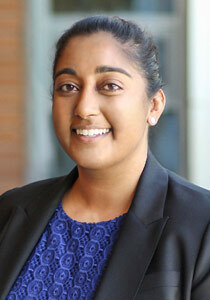 In the Immigration Law Clinic, she focuses on advocating for the rights of detained immigrants. Earlier in her career, she served as Senior Staff Attorney at the Florence Immigrant & Refugee Rights Project. Kelly Behre is the Director of the Family Protection and Legal Assistance Clinic, a clinic providing free civil legal assistance to low-income victims of intimate partner violence in Yolo County. She has more than 15 years of experience working with victims of domestic and sexual violence. 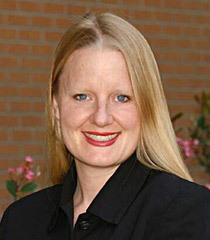 Previously, Behre developed the Domestic and Sexual Assault Clinic at the West Virginia University College of Law. 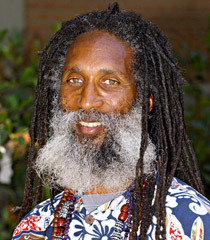 Carter "Cappy" White is the supervising attorney of the School of Law's Civil Rights Clinic. He has been a trial and appellate lawyer for over 25 years, emphasizing civil rights, employment discrimination, and personal injury cases. He has tried many cases in California and Texas, and has supervised UC Davis law students in oral arguments before the U.S. Court of Appeals for the Ninth Circuit and in several jury trials in federal district court. 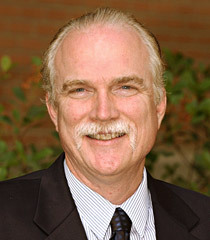 Millard A. Murphy is the supervising attorney for the Prison Law Clinic and an instructor for Community Legal Education Seminar “Street Law” and Negotiations. In the Prison Law Clinic, Murphy supervises students as they work on topics related to prison conditions, capital punishment, treatment of mentally ill prisoners, standards for parole release, religious freedom, and issues related to women prisoners. Camille Pannu is Director of the Water Justice Clinic, which uses transactional law to address systemic racial, socioeconomic, and geographic inequalities in access to safe and affordable drinking water. Prior to joining UC Davis, Pannu partnered with rural and low-income California communities to address racially discriminatory barriers to essential infrastructure (water, energy, sewage, roads), and to increase jobs and food security through community-owned economic development.